John will have to fill this in. 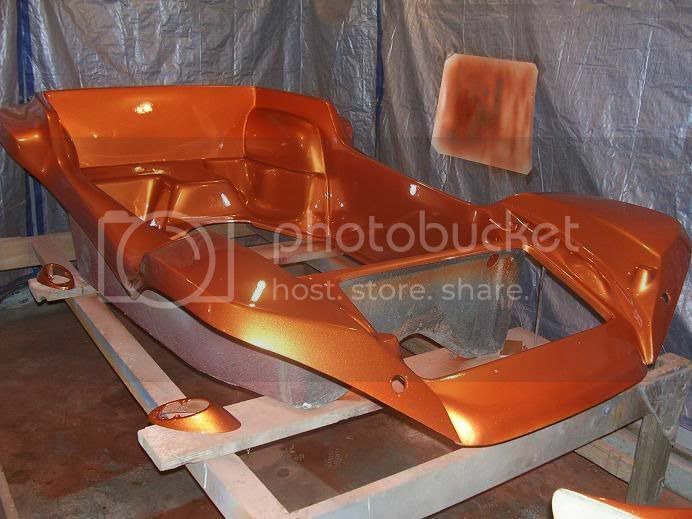 Spread across the garage floor.Body freshly painted orange metalflake. 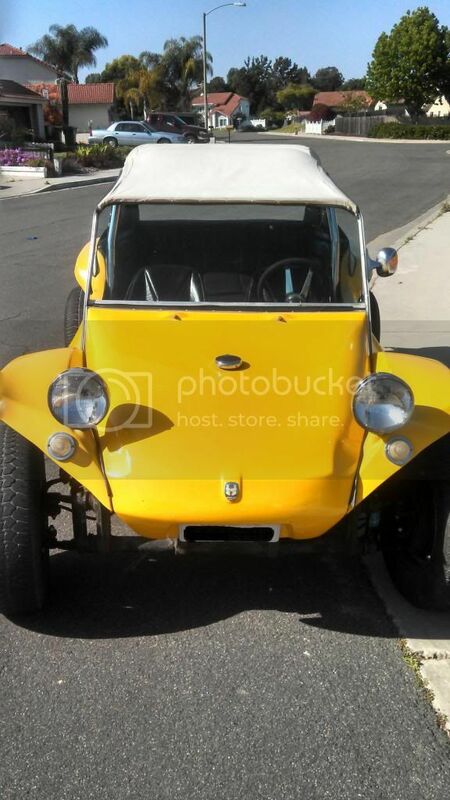 69 Manx, originally Golden Orange. Now painted yellow, hopefully will be blue metalflake someday. IRS, Ball Joint on Berrien chassis with 2" body lift. Makes plenty of clearance for the IRS. 1600 with ported heads and dual 44IDFs. Hope for a little, OK a lot more power someday. On the road and in the woods. Drive it almost every day. P235/60R/14 on vintage Superior Industries 14x8 wheels with weld racing center caps. 255/70R/15 on vintage Superior Industries 15x8.5 wheels with Weld Racing center caps. 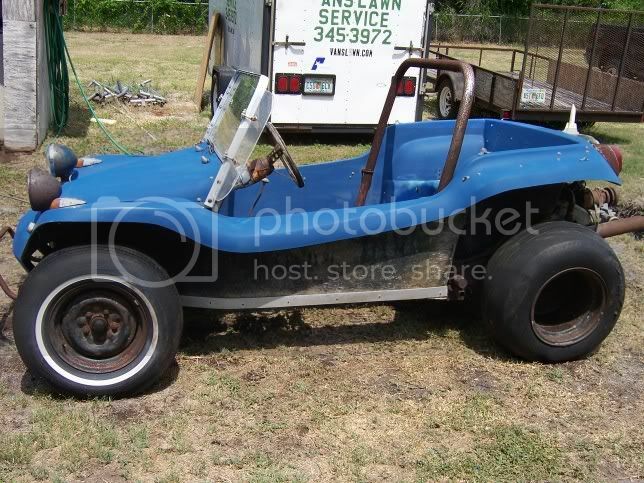 I bought it as a running buggy, however not very well. I think the only thing I am still using of the original is the body and a couple brake parts. If I did it again I would start from scratch. ELVIS? Who knows? The guy I got it from only had it a couple weeks. He got it from a used car lot. Brilliant red metalflake original Manx body with a Manx 2 style gelcoated dash and a unique ID number with the -2. 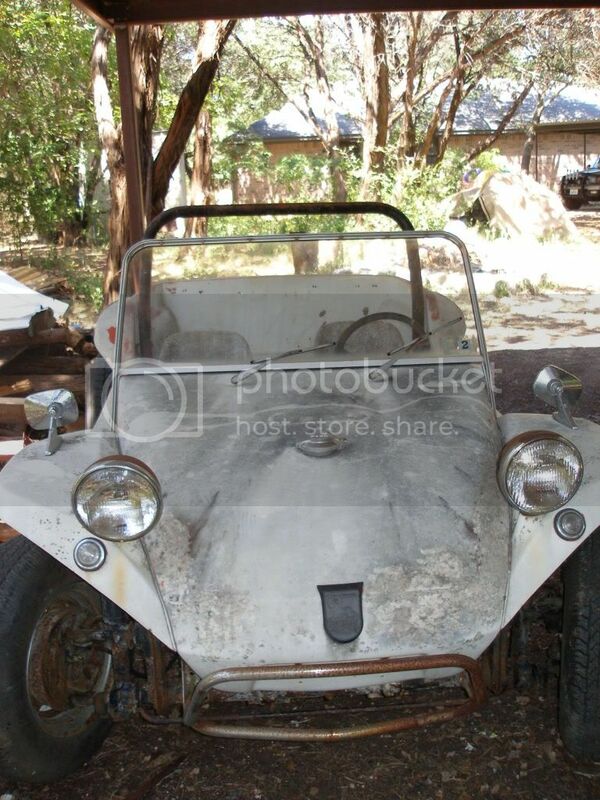 I plan to complete the buggy in a retro late 60's looker. Currently on a very early Berrien chassis but it will soon be on a VW pan w/ link pin front axle and swing axle rear suspension. 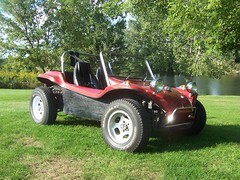 The Berrien chassis will be used on my Signature Manx. I plan to build a mild 1641cc engine to power it. Currently collecting parts, waiting for the time and room to build it. It will ultimately wear a set of BFG Radial T/A's on widened stock VW wheels. Swing axle, seeing that original Manx bodys were designed to use only swing axle rear suspension. 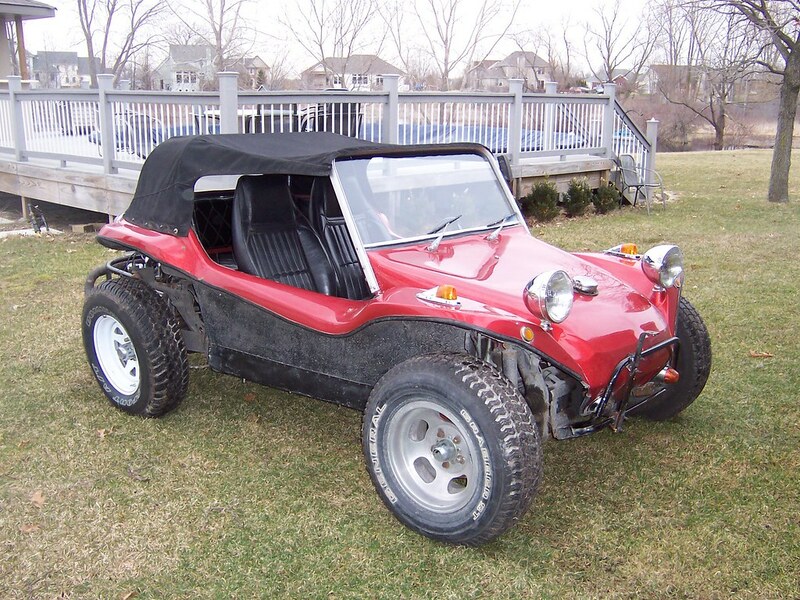 I was attending an estate auction to buy a Berry Mini T. After being outbid I was approched by a guy that asked me I was still interested in buying a dune buggy? 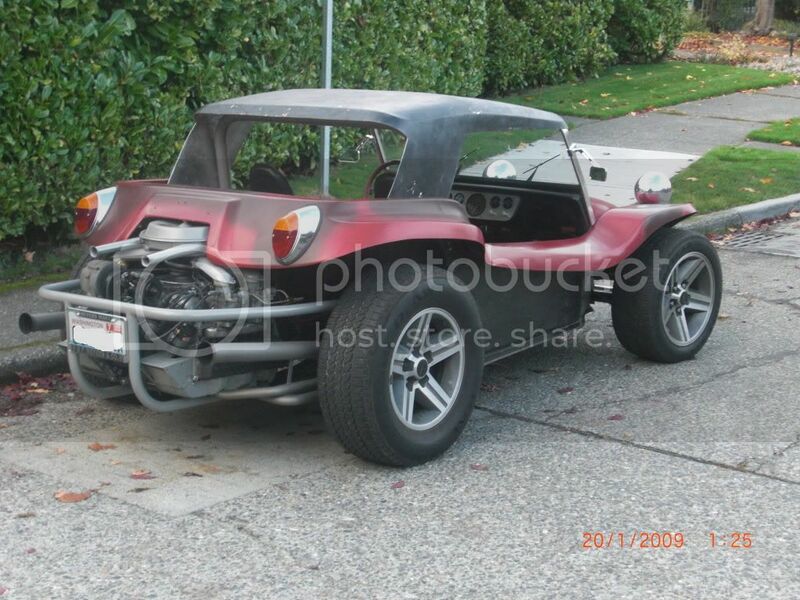 I asked him what he had, he told me he ahd a dunebuggy body that he wanted to sell for $150 bucks and he liveis on the next street over from the auction. We walked to his house only to find the body with the hardtop and misc. pieces sitting in the alley, next to the trash cans. 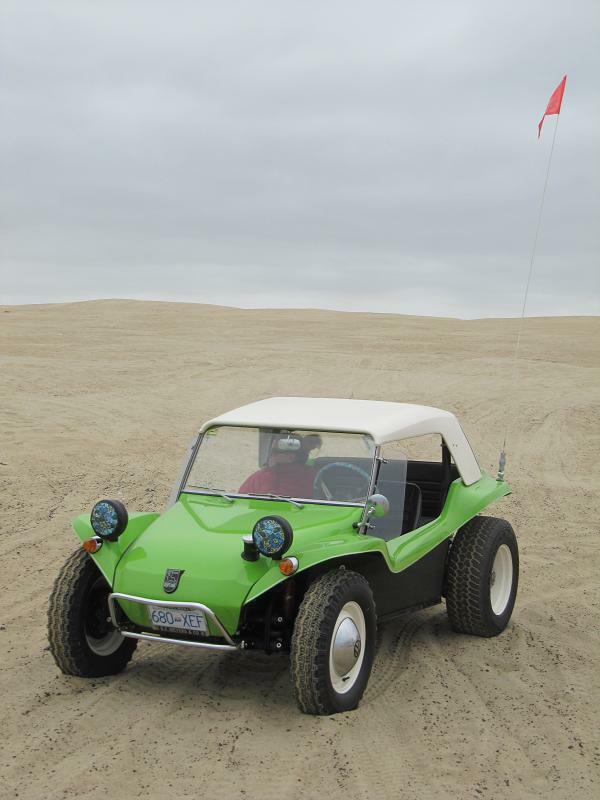 He bought the buggy in Morris, Illinois and drove it home (45 miles) disassembled it, cut out the torsion housing and removed the pieces needed to build a sandrail. I paid him $125 for the body and assorted pieces and hauled it home. I drive it everywhere. It is driven to all the VW shows within a couple hundred miles. Remember: Trailers are for boats. 15 x 8.0" aftermarket steel wheels, powdercoated silver. 275R60-15 BFG T/A Radials. Original stock 1965 VW swing axle trans with an EMPI camber Compensator. 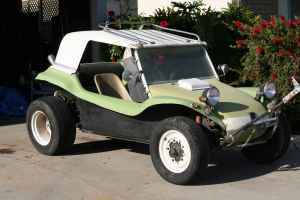 I recieved the rolling buggy as payment for installing and tuning a set of Weber 44IDF carbs on Roger Bistry's other Manx buggy. 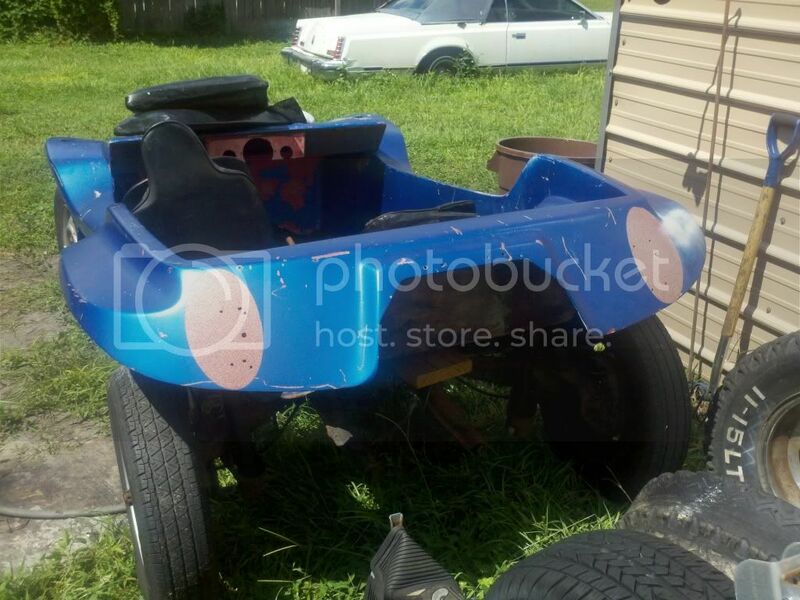 The buggy was vandalized by kids with spraypaint the day after it was painted orange. 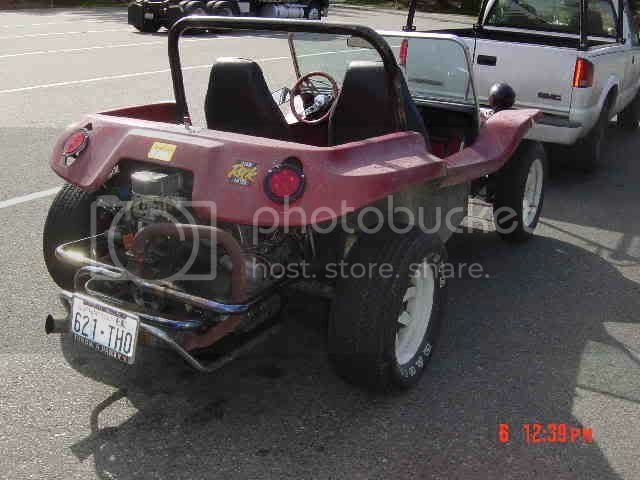 I recieved the buggy in the vandalized condition..
originally Red metalflake Painted Lime Green. Just about on the road NYS DMV is a pain but almost there update passed all of the NYS DMV insections and got my plates. 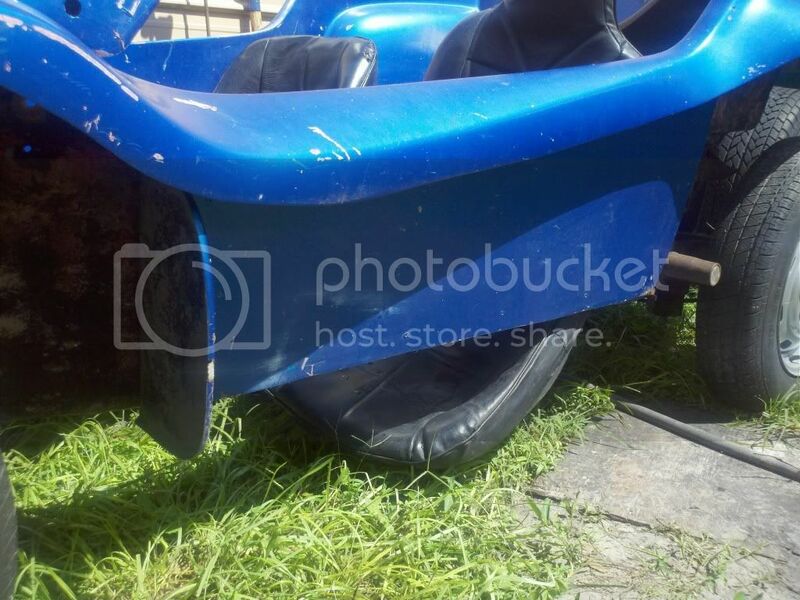 Looking looking looking gave up and bam fell across it before he had the chance to run it for sale. What a find and he didn't know it was a MANX I wasn't sure so send 15 pictues to Winnie and it is a MANX. Farm Service "Tuff Trac" Look like 12" widened rims. A friend found in his neighbors back yard. Bought from the original owner. He said it was the first or second one in the county. The first one he ordered got stolen before it got to him. Pretty rough at first. 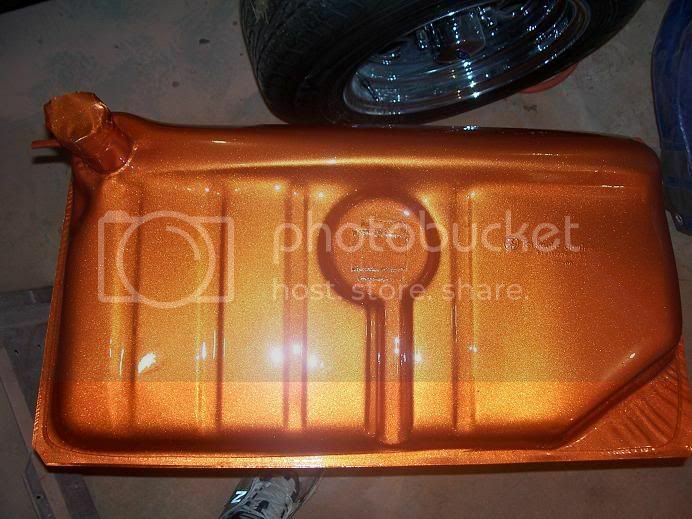 Just recently painted a bright metallic orange. All new rails with custom diamondplate floors and trim pieces. 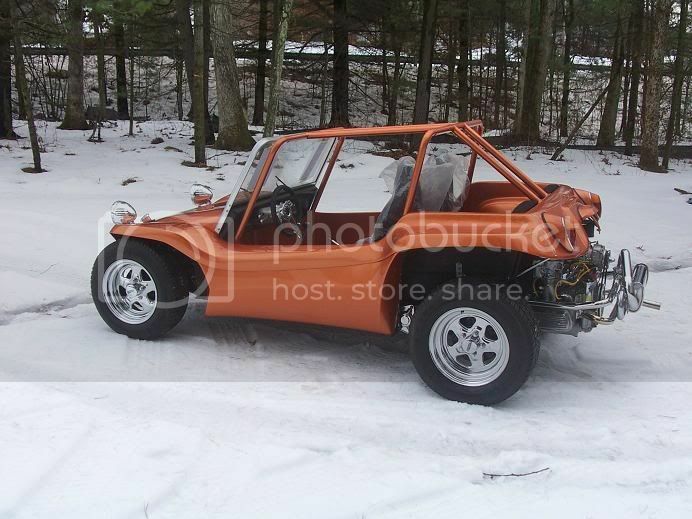 Found this buggy in NY state. 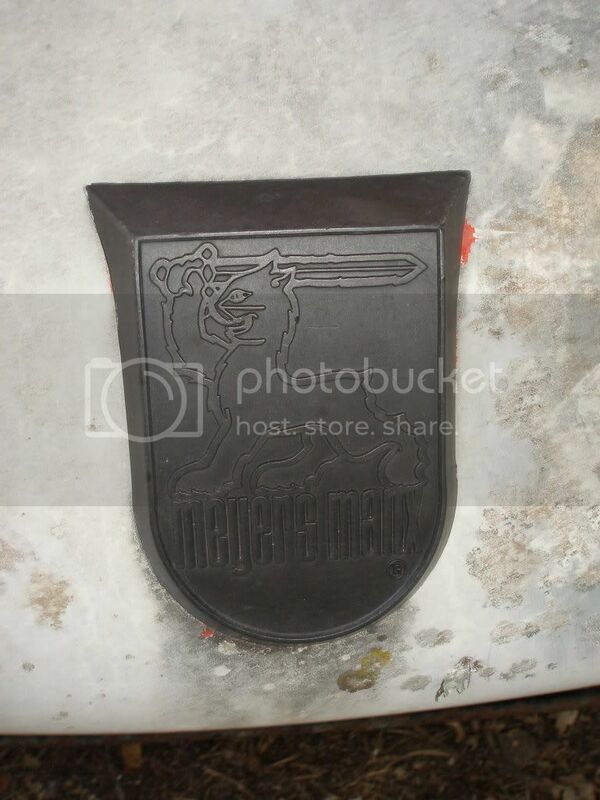 Its an original Manx. Almost done the restoration. It will have a stainless steel tilt column from Flaming River, Factory Five Cobra seats, 6 point cage, diamond plate floors, and more. Too old for a tag. Bruce has verified it. It was ordered around early 67. "Finished". They never really are done though. Dad originally built it in 67 (as best as he remembers) We restored it together in 2005. 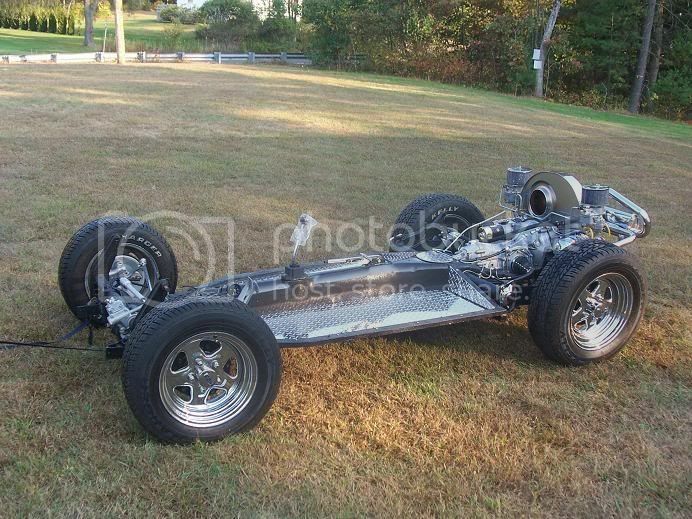 1968 B/J, swingaxle, 4-lug. Pan not shortened yet. Got it from Gary White in Manassas, Va.
Quickpost this image to Myspace, Digg, Facebook, and others!" 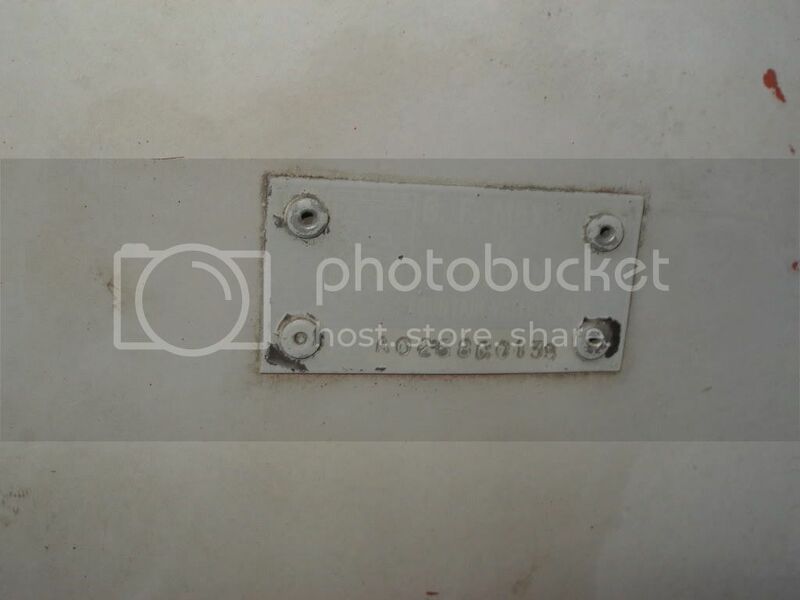 alt="buggy" /> Quickpost this image to Myspace, Digg, Facebook, and others! 13 inch chrome star wheels with chrome centers all around. Currently have low profile street tires mounted, but when we raced the car we had Hoosier slicks all around. Built this Manx, either no. 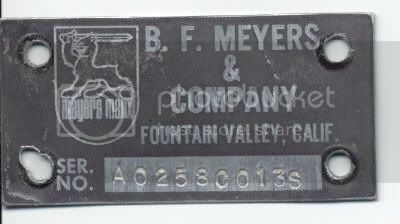 4 or 7 off Bruce Meyers mold in 1964 as a street, slalom car. We slalomed successfully throughout the 60s and 70s and then some more in the 90s. Class M winner, sometimes a top time of day car (when Don Wilcox wasn't running the event in the Corvair powered Manx). For slaloms we took off the windshield, put on a 6 inch plexi shield, added a "real" rollbar (SCCA) and put 13 inch Hoosiers on the ground. We trailered it to events. In 2008 my three sons and I rewired the car, changed it to 12 Volt, put the windshield back on, added back seat and belts, made it street legal again and registered it in CT. State Farm is my insurer. We belonged to the Saddleback Sports Car Club in S. Calif. in the 60s/70s. SSCC broke away from the Orange County Sports Car club back then so they could concentrate on slaloms. We were the club that put on a couple of 2 day events at Carlsbad Dragway, using the entire 1/4 mile straightaway with a left turn at the end as part of our slalom. Over 200 Corvettes showed and over 300 entries attended. The final runs were three laps, not some 45 second slalom. It was FUN!!! In the mid 60s there we attended two and sometimes three different slaloms each Sunday during the race season. In the 90s we competed in the SCCA Pro Solo Tacate autocrosses at Lion Country Safari's parking lot. There is no previous owner to this MANX. It has been in our family since my father Willie and I built it in 1964, 45 years ago. I built this car with my father and my three sons have rebuilt it with me and hopefully their sons will work on it with them. 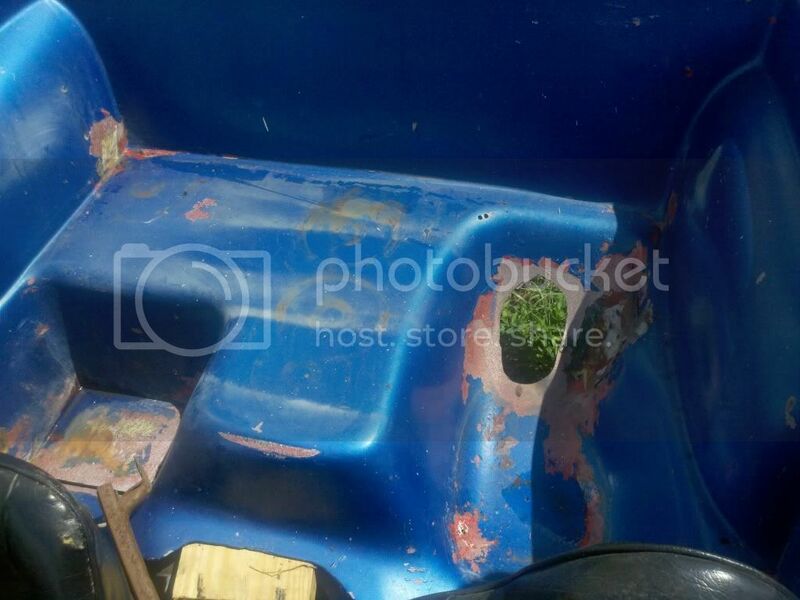 The car is rust free, been stored inside always. 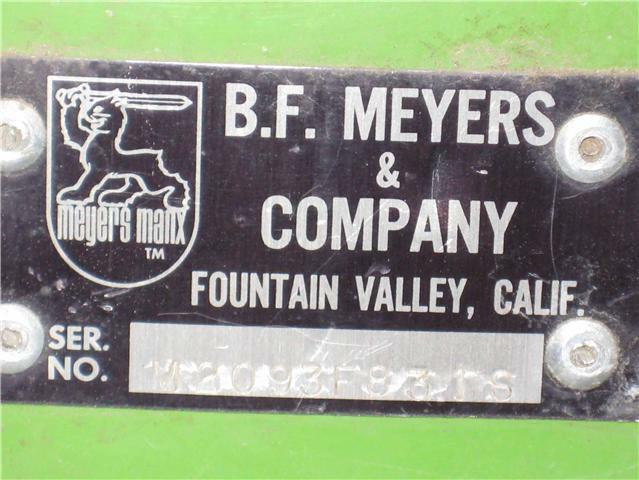 June of 1968 Meyers Manx, Lime green. 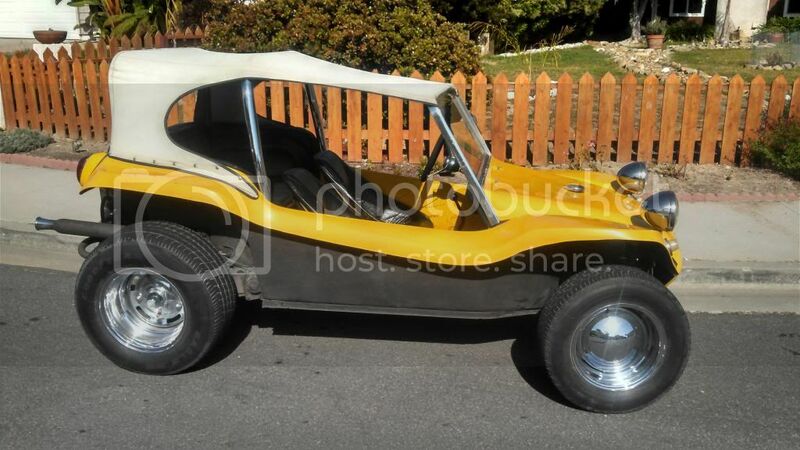 Found on Craigslist in San Jose Ca. I drove 3200km in 36 hours to pick it up. 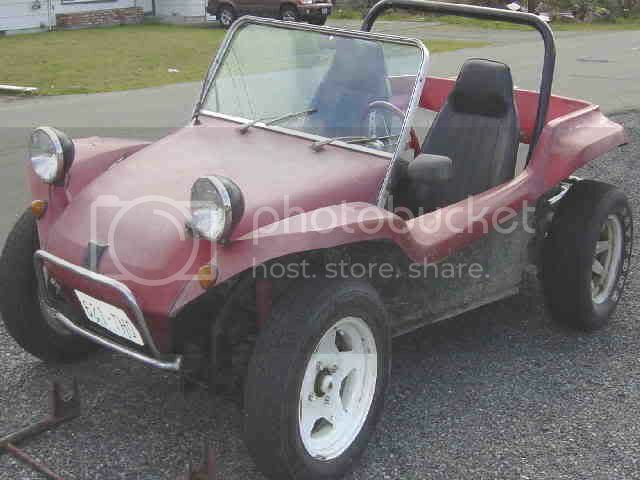 When found it still had many of the orig Manx parts, Wheels, Tires, Vent windows, Mirrors, roll bar, fronyt and rear bumper, emblems and streering brakes. It's undergoing an original restoration back to how it looked in 68. Bruce sold the fourth monocoque build to one of his friend in 1964. Then his friend gave it back to Bruce in the 90s. 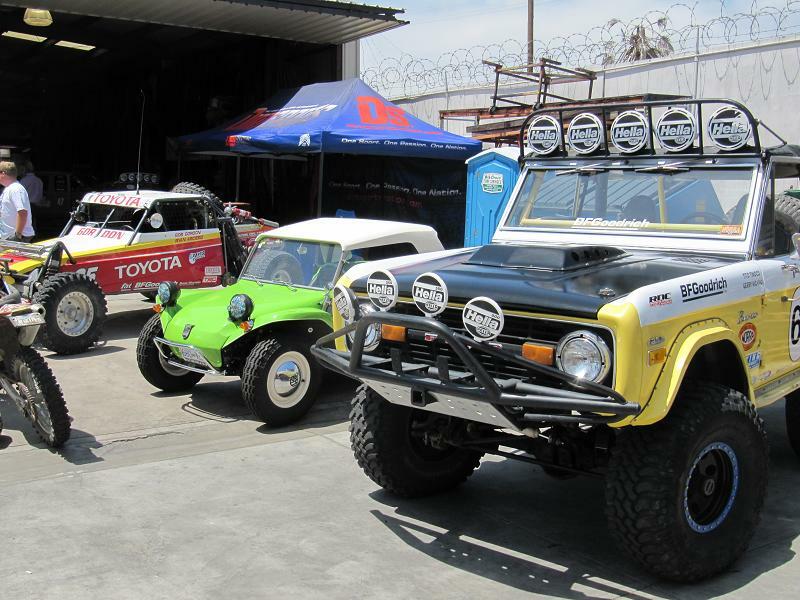 Bruce restored it and used it for a while in California. 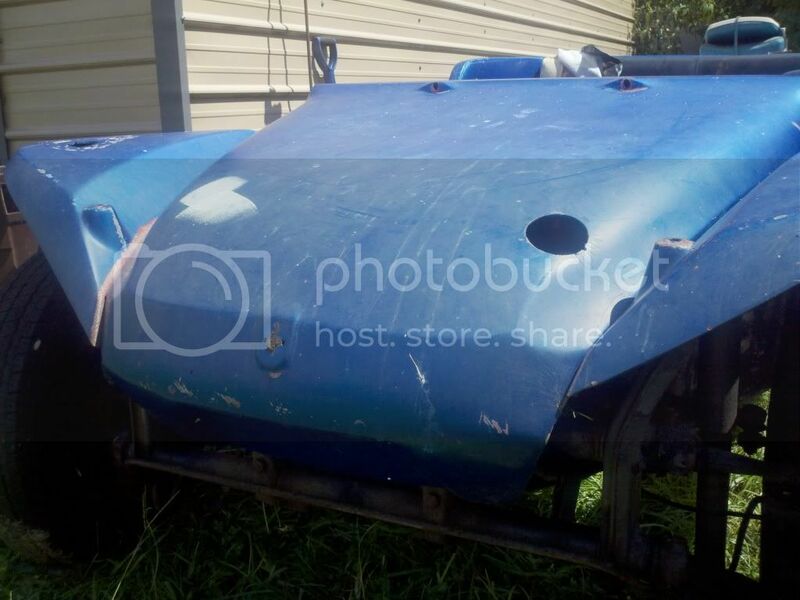 Then he found Old red (monocoque 1) and was nice enough to sold number 4 to me. Just bought it from a close friend who acquired it from someone in Pennsylvania. Definite Manx style!Originally brilliant red metalflake. Any assistance on this one would be greatly appreciated! The one with the yellow is another one of my projects that needs identifying.
? 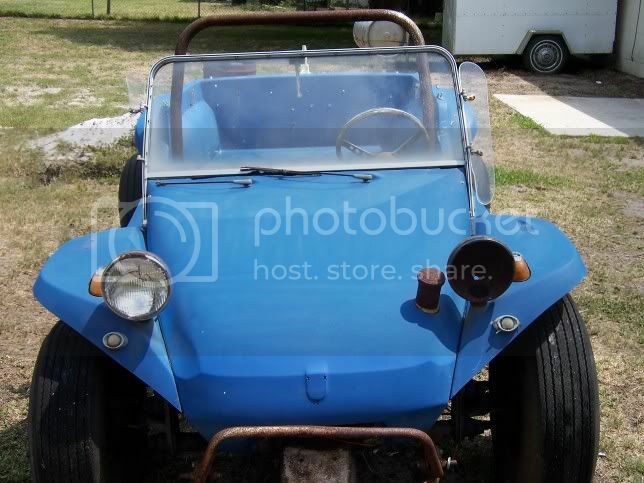 This is my newest buggy ...just purchased it...I haven't broken it down yet. Getting ready for a big build,waiting verification,when it gets verified I will do a true to it's era build. Will be true to era. Found at Kissimmee,Fl. 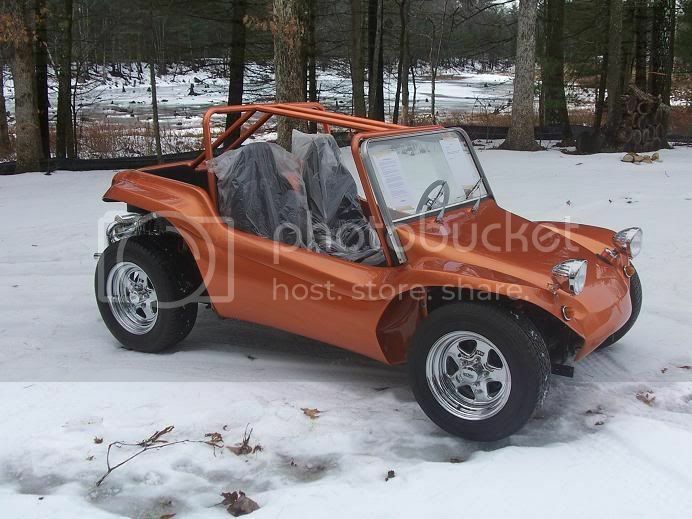 airport,I went to look at a chassis for another build I'm doing at this moment and saw this tub.If it is not a true Meyers Manx it's the closest clone I have ever seen and I have been into buggies for over 25 years. If anyone can help identify that would be great, I have three others that need I.d. None at the moment,but willing. Currently yellow, but original color appears to be orange. Originally purchased by my mother-in-law and used daily in Phoenix area. About six years ago it was given to my wife and soon after became my project car. 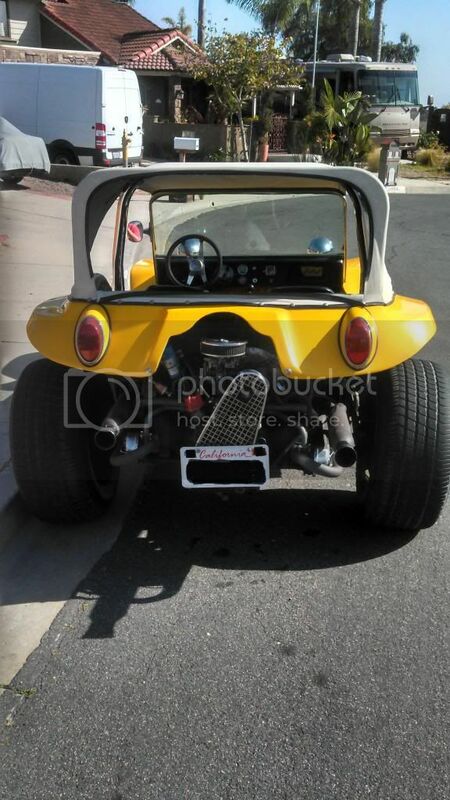 69' Meyers Manx 2 painted 74 Corvette yellow. Excellent condition. Working on king pin front end and wiring. 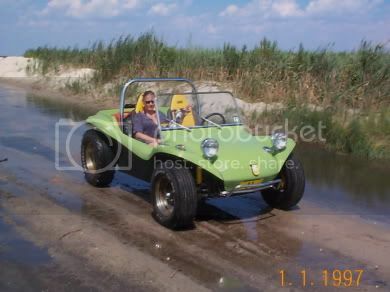 I found this Manx 2 on the Manx Club web-site. Fell in love with it. Bought it in Arkansas and drove it the 200 miles home to Missouri. 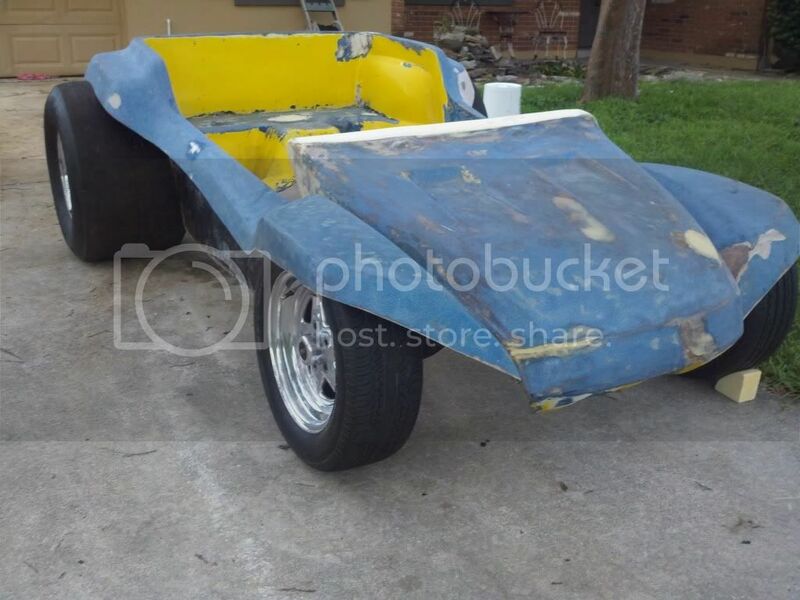 It's 74 Corvette yellow with side pods, chromed engine and chrome trumpet headers. Sets on a set of original Cragar SS wheels and white lettered tires. I found this 25 miles from my house by accident, was just out driving around. 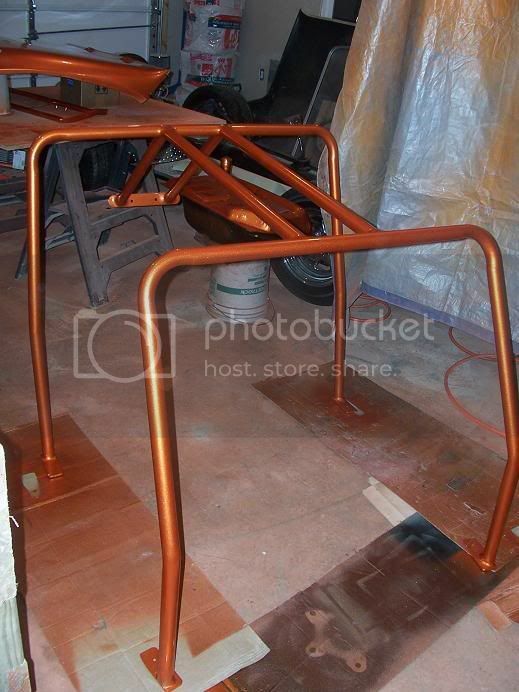 I plan on totally re-building it starting with a Berrien frame. Meyers Manx II body # 1379 in Metallic red. 1965 Chevy Corvair 140Hp. Center mount Holley 4bbl. Starts, runs, drives. It is street legal and titled. Drive it a lot during warm days. 235/75R15 Dominator Sport ATs on White Wagon 15" wheels. Just recently picked up this past February 2008. 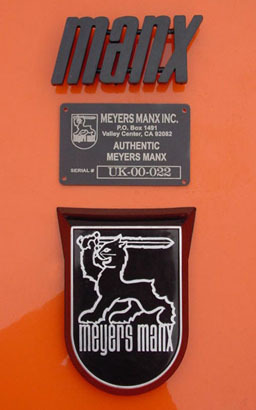 Authentic Meyers Manx II (UK-00-022). 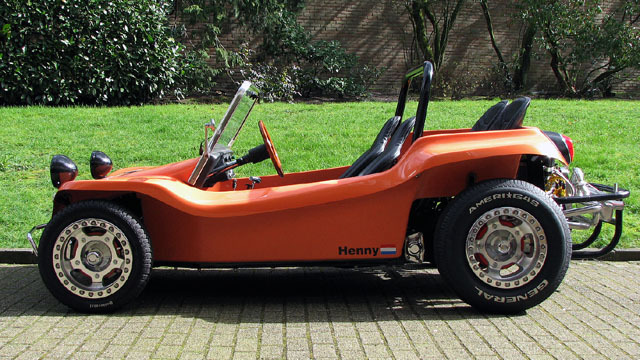 Body made in the UK and brought to The Netherlands to be the first Meyers Manx II ever build (2005) in The Netherlands. BTR racing wheels 7Jx15", with 215/70R15 tires. None, builder and first owner.